Conley Trigg Snidow, Jr., was a native of Princeton, West Virginia. 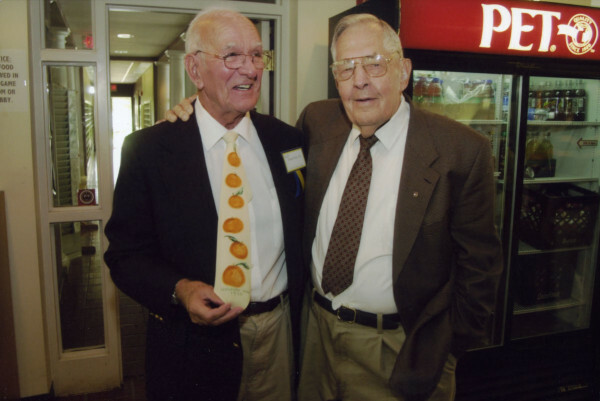 A charter member of the Emory & Henry Sports Hall of Fame in 1972, he served the College as Head Football Coach for five years, leading the Wasps to 40 wins and four bowl appearances. 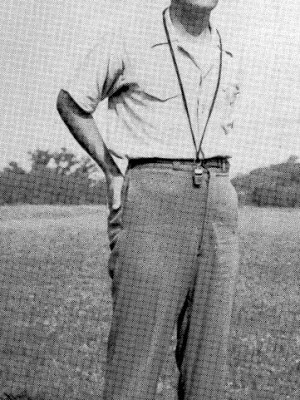 Snidow took over a struggling team in the fall of 1948, and though he won just three games the first year, set the tone for Emory & Henry to return to the glory of the late 1920’s and early 1930’s. The next four years saw Smoky Mountain Athletic Conference Championships hoisted by the blue and gold and 38 victories. E&H won 11 games in the 1949 regular season – a school record – reaching double digit wins for the first time in 17 years. At the conclusion of the regular season, the Wasps were invited to play in the Burley Bowl in Johnson City, Tenn., defeating Hanover College of Indiana, 32-0. The performance got the Wasps another bowl bid, this time to the Tangerine Bowl in Orlando, Florida where they fell, 7-6, to Saint Vincent College of Pennsylvania. Snidow returned his squad to the Burley Bowl in 1950, taking down Appalachian State Teachers College, 26-6. Another invitation to the Tangerine Bowl followed for a meeting with Morris Harvey College (now University of Charleston (West Virginia)), where E&H fell 35-14.The 1950 Wasps posted a 10-2 record on the season and shut out four-straight opponents down the stretch of the regular season. An offensive innovator, Snidow might be most remembered for the creation of the Emory & Henry spread formation which was made famous in recent years by Steve Spurrier, who used it during his time as the Head Coach of the USFL’s Tampa Bay Bandits and at the University of Florida. The Philadelphia Eagles used the formation on Monday Night Football in 2013 under the direction of Chip Kelly. 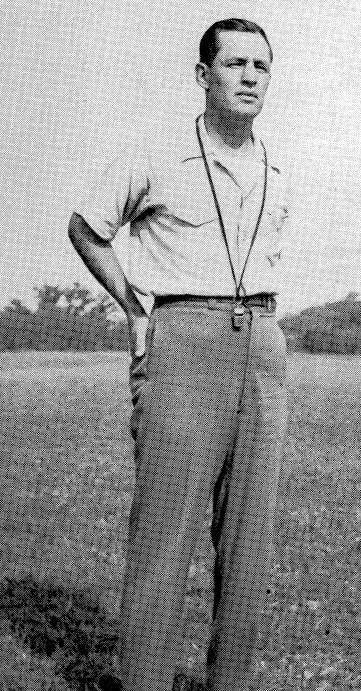 Snidow was a standout on the gridiron Roanoke College and coached at Wofford College for 15 years, winning 77 games, the most in Terrier history at the time of his retirement. He also served as a high school coach and athletic director at Tazewell High School and was an administrator at Wofford. Born on April 26, 1916, Conley T. Snidow, Jr. died at the age of 91 on October 6, 2007.